Indian Vanity Case: Bourjois Java Rice Powder ~ Iconic Product In 1879! Bourjois Java Rice Powder ~ Iconic Product In 1879! BOURJOIS REINVENTS ITS ICONIC JAVA RICE POWDER FROM 1879! Bourjois celebrated its 150th Anniversary this year. Wow! They reinvented a vintage edition of its first historical best-seller - 2 million sold each year in the early 20th century! ~ A delicately scented feather-light powder that lights up and smoothes complexion in one step. ~ Its radiant and velvety finish immediately creates a youthful glow. ~ One translucent shade is universal and lights up all skin tones. I adore the packaging. At first, I thought the white was a sticker, but it's not. It's printed on. It's a light rose pink powder with fine silver & gold shimmer. When blended, it looks translucent. It is scented and smells amazing! I love how silky it feels. For me, it is like a collector's item, because I won't be using it much - maybe as a highlighter only on high points of my face and not all over. I might mix it with my regular loose powder sometimes. 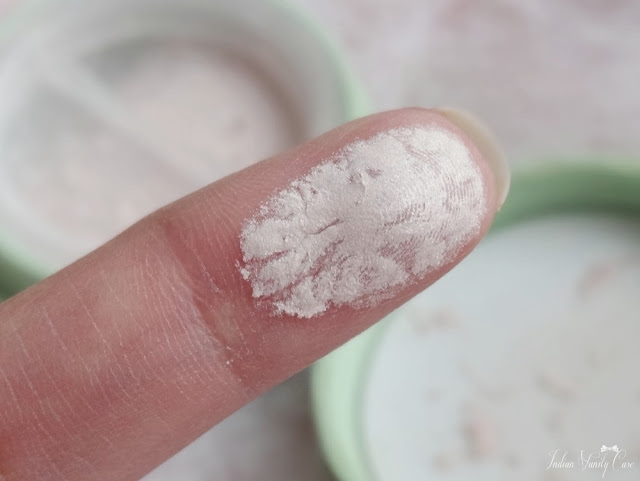 For those who look for ways to luminous glowy complexion, this powder might be a quick and easy way there. It's best to apply it not as a setting powder, but as a thin veil over another matte loose powder. Price ~ £9.99 | Rs.1019 from Superdrug. Hope you all are enjoying your Saturday, and not in a foul mood like I am. 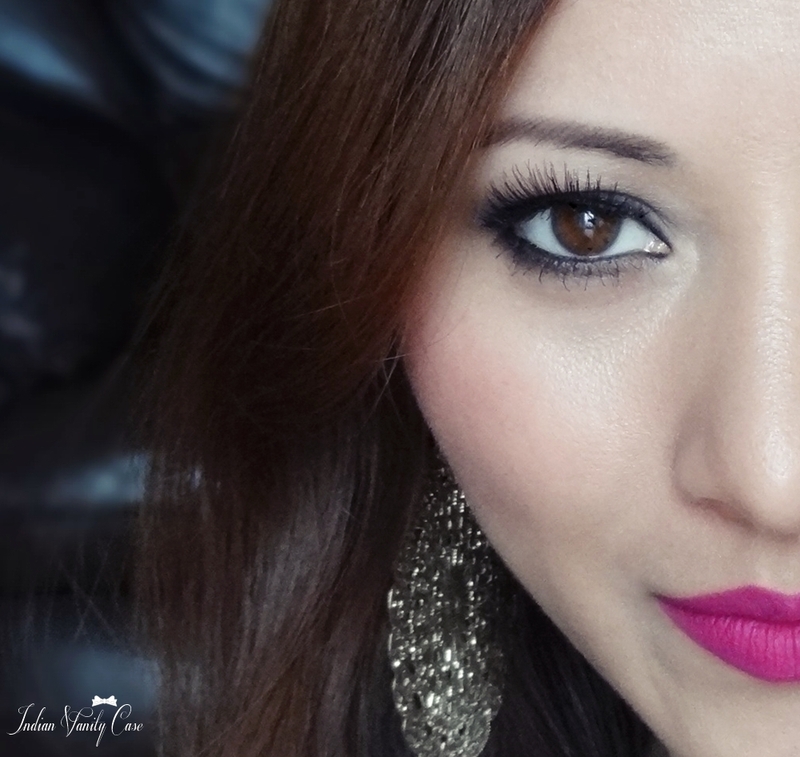 My blog editor is changing how my pics look when I upload them. Delayed all my planned posts. I don't know how these will appear on your screen. On mine, they are darker, and I had to remove one where it made my arm look all bruised. Grr. Okay, I'll go mop the house and do laundry to cool down. I love this Java Rice Powder! Like how it has subtle shimmer. Its pretty and I think it might be better than the liquid complexion enhancers right? I love Palladio rice powder...have not seen this here in Statess! Beautiful looking product, Not for me tho as I prefer mattes over shimmery. alright so now I know why your face looks oilier than normal - I was wondering if your skin was acting out - now i know its your blog upload issue! Wow..I want this! I love how it's making your skin look satiny! especially in the earlier post's fotd! love! i like how it doesn't have overpowering shimmer and you're right, it's a pretty good idea to mix it with a regular powder! :) nice product indeed!